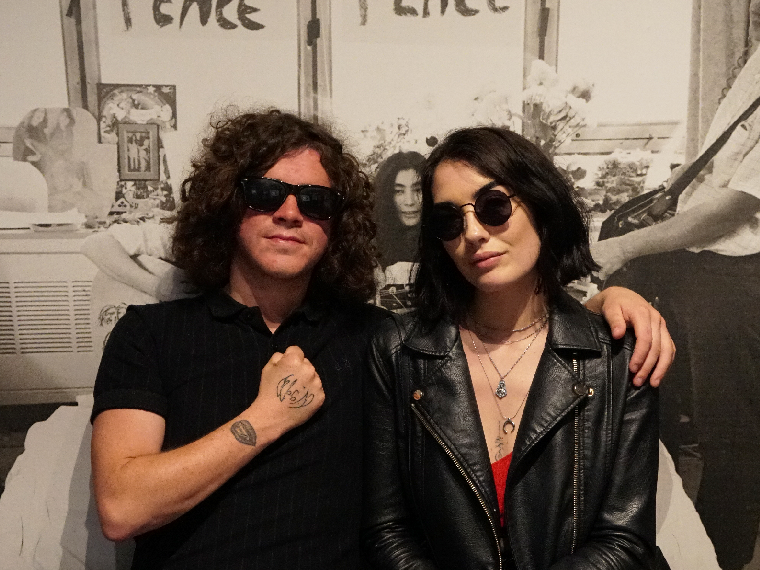 Kyle Falconer celebrated his birthday in Liverpool today, visiting many of the attractions dedicated to his favourite ever band, The Beatles. 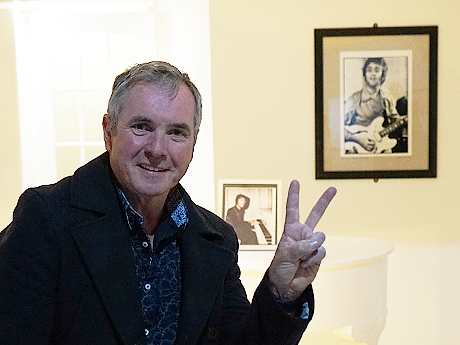 The Scottish musician, best known for being the lead singer in The View, is a huge Beatles fan and travelled to Liverpool from his hometown Dundee to spend a few days walking in the footsteps of the Fab Four. 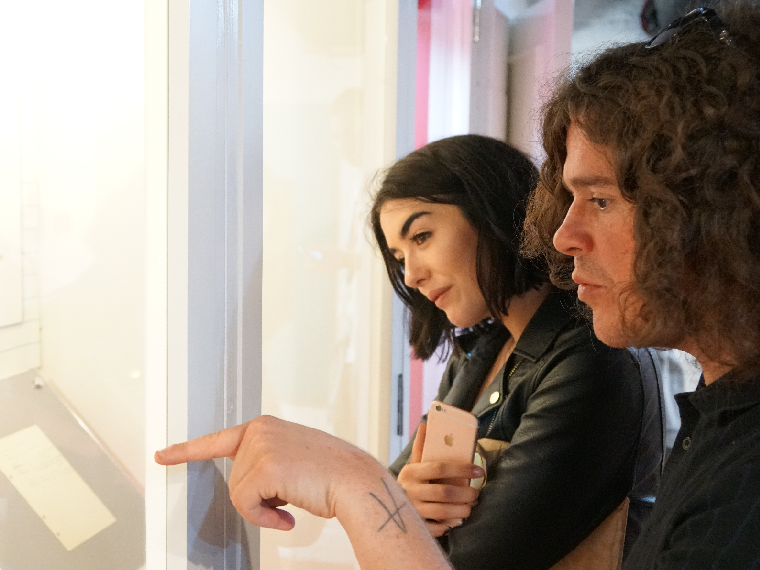 Kyle, and his fiancé Laura, began the day with a National Trust tour, taking them inside of both Mendips and 20 Forthlin Road, the childhood homes of John Lennon and Sir Paul McCartney. These two small houses in suburban Liverpool are where the Beatles were born: John and Paul grew up there, practiced their music and wrote some of the first songs made famous by the Beatles. 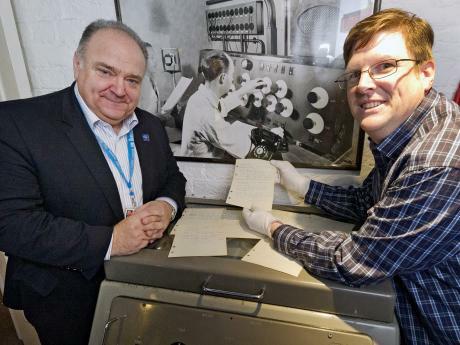 Following the two-and-a-half-hour tour, the couple were dropped back at the Albert Dock ready to experience The Beatles Story, the world’s largest attraction dedicated to telling the story of The Beatles’ rise to fame. 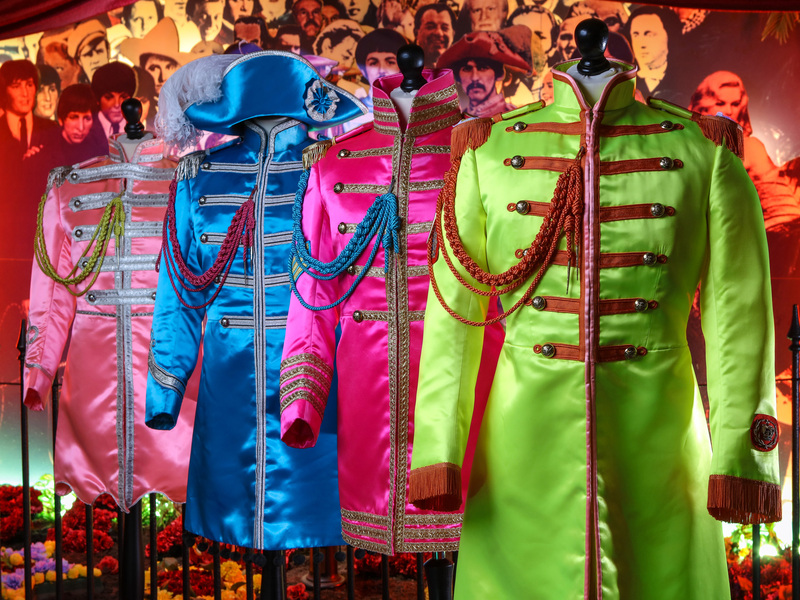 The attraction takes visitors through a detailed history of the band, from their humble childhood beginnings in Liverpool, to playing in Hamburg, recording in London, breaking America and conquering the world. Kyle said: “It’s class, I just loved the whole thing, seeing things like George Harrison’s first guitar and the letter sent by John Lennon to the Queen, it’s something else just being in the same vicinity as those. Following The Beatles Story, Kyle and Laura jumped aboard the Magical Mystery Tour, taking them outside of the city centre once again to visit places that inspired some of The Beatles’ most memorable songs – Penny Lane and Strawberry Field. The tour concluded at the legendary Cavern Club, where The Beatles performed a total of 292 times. 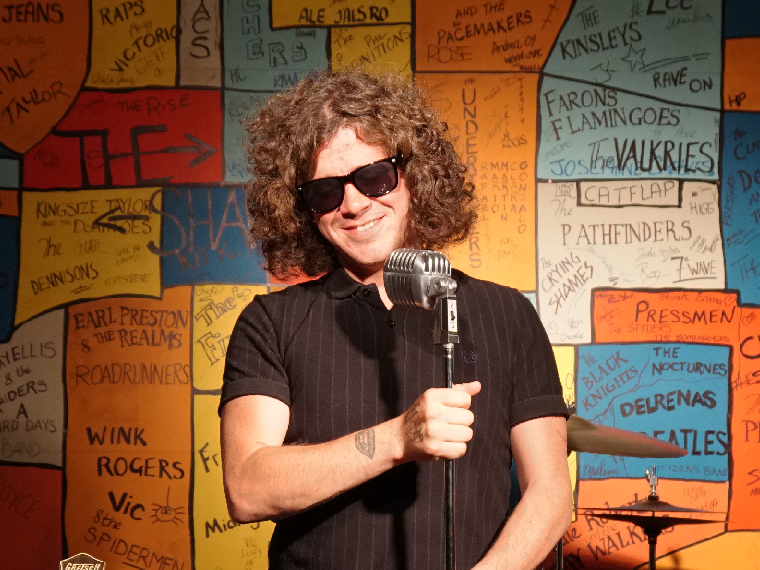 To find out more about Kyle's solo music click here, or to discover the story of The Beatles, Kyle's favourite ever band, please click here. 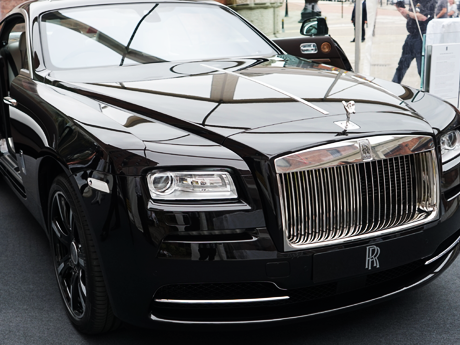 Rolls-Royce Motor Cars unveil a unique George Martin inspired ‘Wraith’ during special event at The Beatles Story, with Lady Judy Martin OBE in attendance.